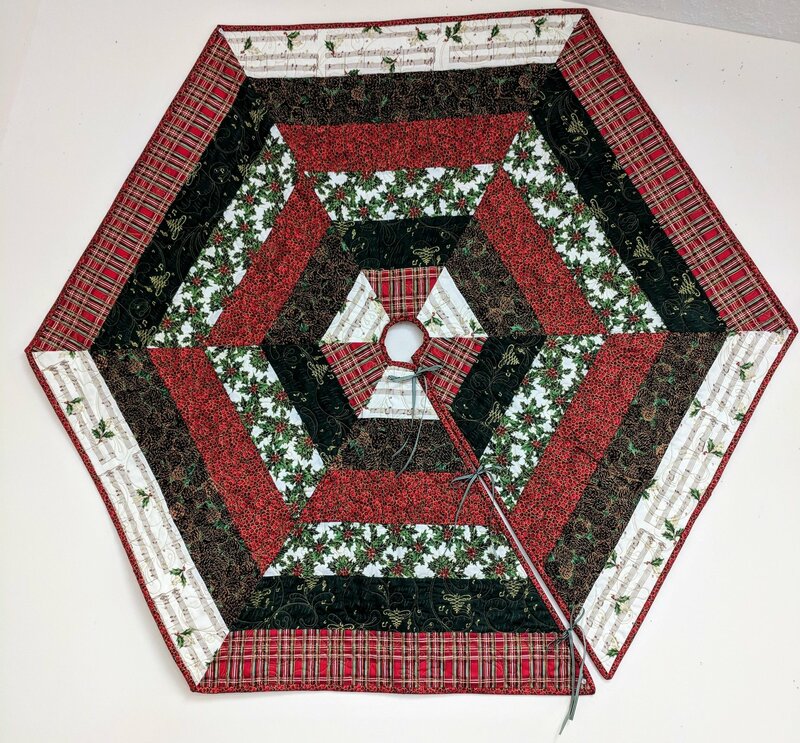 Create a unique tree skirt that reflects your unique personality and style! This fun tree skirt goes together quickly and with just a few tricks and tips, you will be singing and decorating for Christmas in style! This class is part of our "Christmas Club" series, featuring a holiday class each month. Please make sure to see the cutting instructions with your supply list so you will be ready for class!